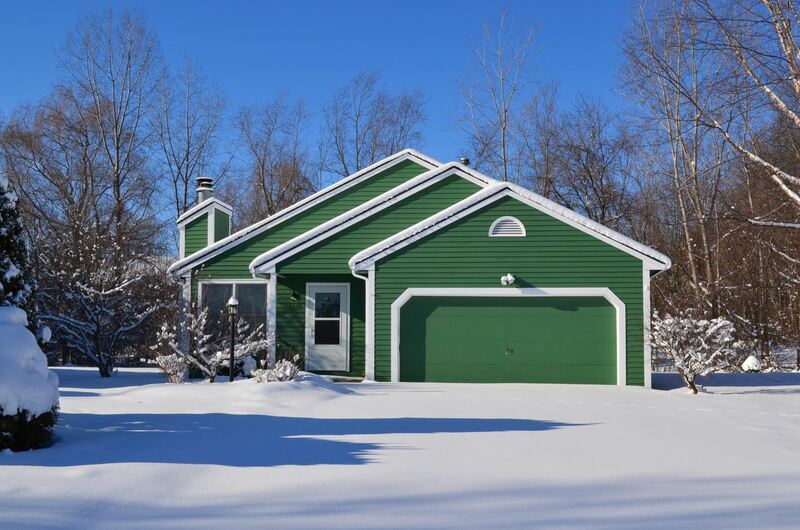 Open Floor Plan, “Radisson” Neighborhood Ranch, Baldwinsville, NY - Contact Bob McTague at 315-882-6610 – 3203 Green Meadow. 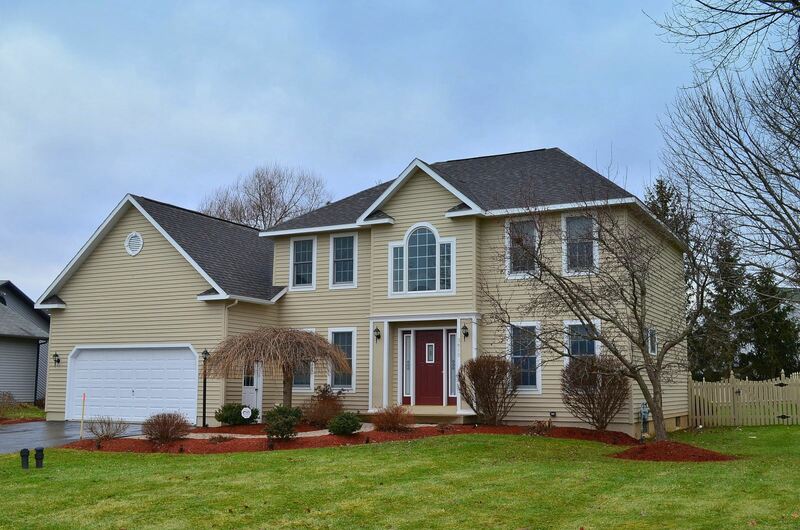 Quality Built Colonial | "Christopher's Crossing" Neighborhood | Baldwinsville NY - Contact Tina Stinson – 315-726-0318 for more information about this home located in Baldwinsville, New York. 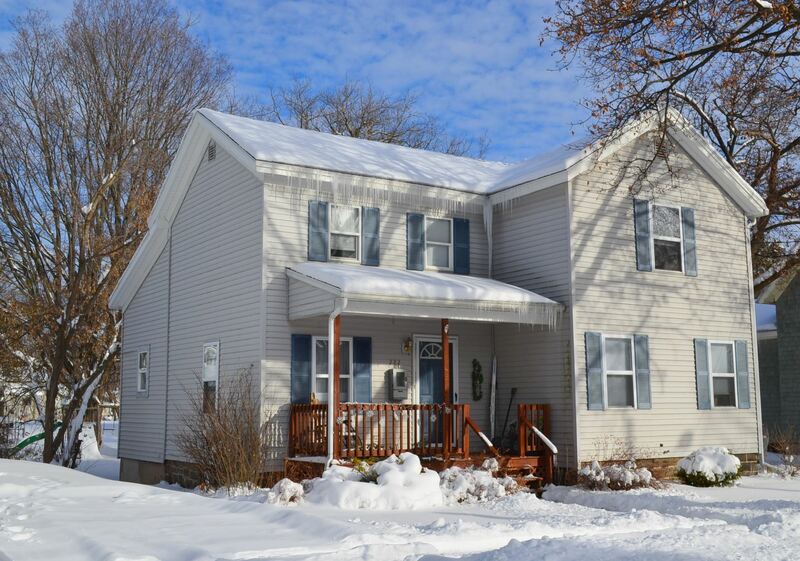 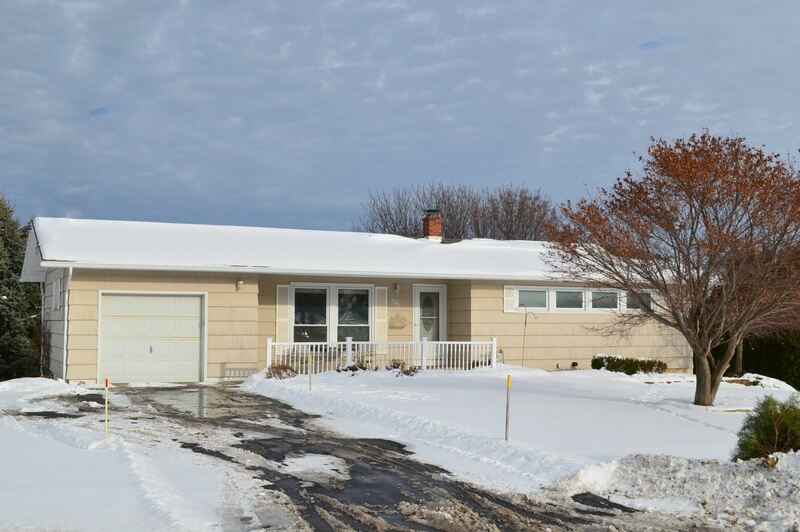 Upgrades - Recent upgrades include a newer roof, windows, furnace, and hot water heater.